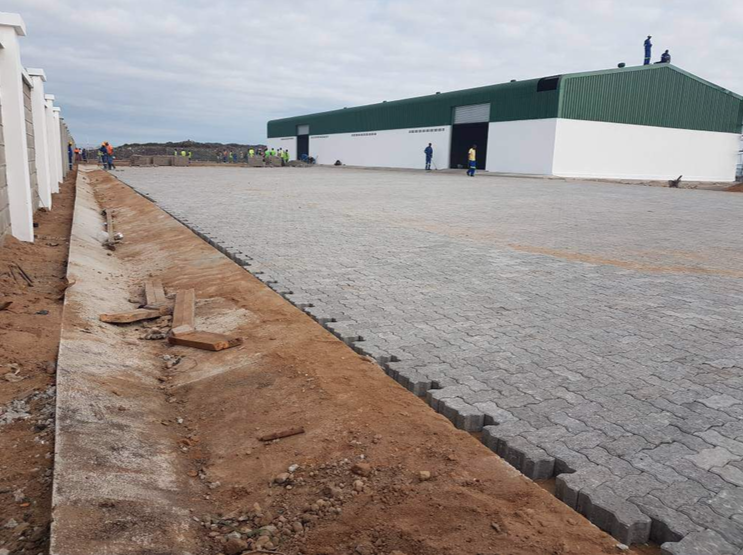 10 October 2017 – At Carbon Africa’s sister company 3R, phase I of construction of the company’s first waste transfer & recycling centre (WTRC) in Beira, Mozambique is nearing completion. Procurement and installation of a plastic waste processing line, including a front loader, sorting tables, a grinder and baling machines, is underway. The first five tonnes of high-density polyethylene (HDPE) have been shredded. Apart from contracted waste collection activities, the amount of material being received from informal waste pickers at 3R’s eco-points has been increasing since the company raised its price per kilogram.